InkHunter is an AR app for trying tattoos before you ink indeliblyIf you've been procrastinating about getting a tattoo here's a neat little AR app, called InkHunter, that's aiming to help you decide what and where to ink without having to regret that snarling wolf facial tat after the fact. Would you recommend INKHUNTER - Tattoo App to a friend? The app is really easy to use. Before getting inked for life, using the app you can have an idea on how your tattoo will look on yourself. Great way to use AR. 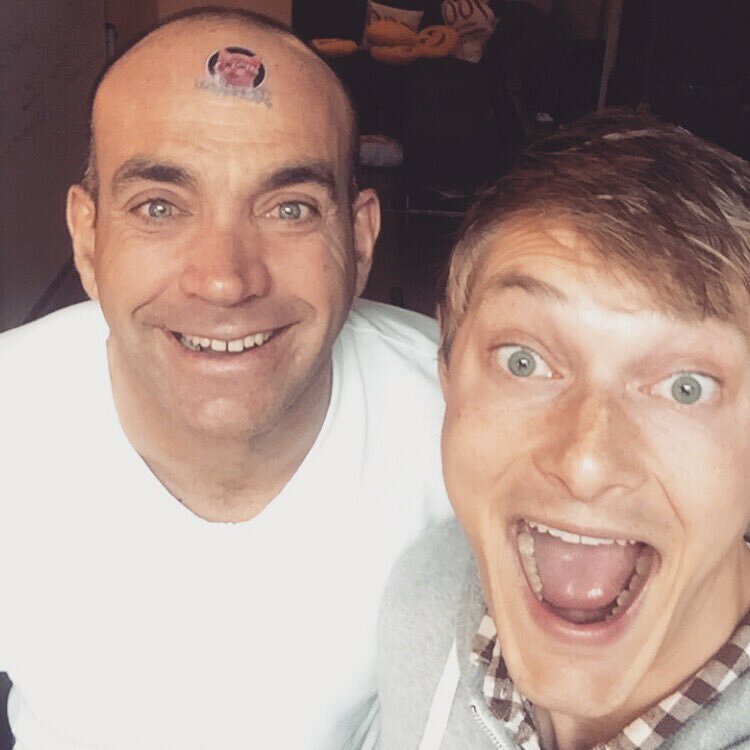 @rrhoover, we just added to app Product Hunt tattoos, do you want some? @onum_tw @rohachova_o -->> Amazing product guys, i saw the video, love this idea...Eagerly waiting for the android version...:) Love your website design, simple and elegant...Keep it up..
@onum_tw @rrhoover I want a FashionTap button one! I'll just leave this here 😂 💕, @loic. I need a friend to help me out... I want to see what a butterfly tattoo will look like on my lower back. Who wants to help?